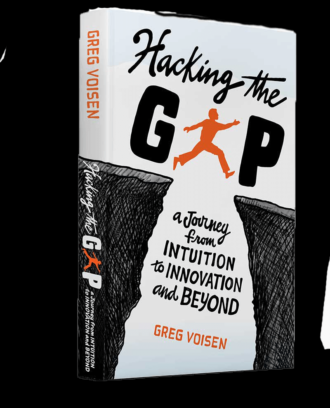 Greg Voisen, creator and host of Inside Personal Growth, is an author, creative consultant and thought leader in the human potential movement. Inside Personal Growth was born out of Greg’s passion for personal growth and mastery. He continually strives to improve his own life – spiritually, emotionally and physically – as he learns from the hundreds of authors interviewed on this website. 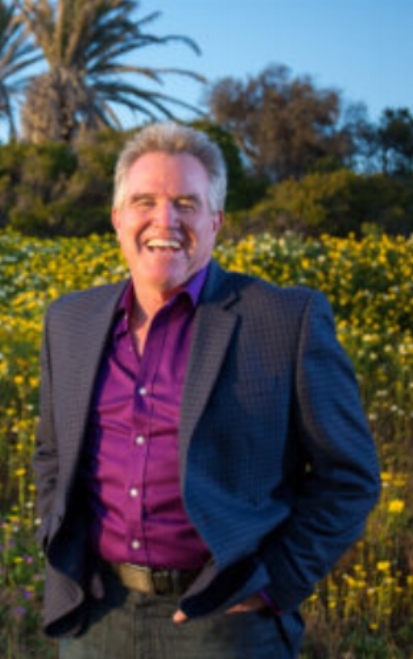 Greg’s professional journey began with a career in insurance sales and financial planning, during which he found himself coaching clients to feel emotionally secure making major life investments. For the past 30 years, Greg has been honing his skills in business consulting, finance and psychology. In 2003, he sold his successful financial consulting company to attend the University of Santa Monica and earn his M.S. in Spiritual Psychology. Since, he has created multiple businesses with philanthropic arms, including Digital Seed and Compassionate Communications, to merge these disciplines. Inside Personal Growth is one of many ways Greg connects people for the greater good. It is his professional mission to inspire insight and innovation that facilitates breakthroughs in the individual and collective consciousness to evolve the way we see people in business. Greg Voisen Websites: Learn more about Greg by visiting voisen.com and eluminate.net.